Key words: Silicon, salinity stress, canola, germination. Key words: Germination, Drought, Salinity, Seedling dry weight, Shepherd’s purse. Shepherd’s purse (Capsella bursa-pastoris (L.) Medik.) 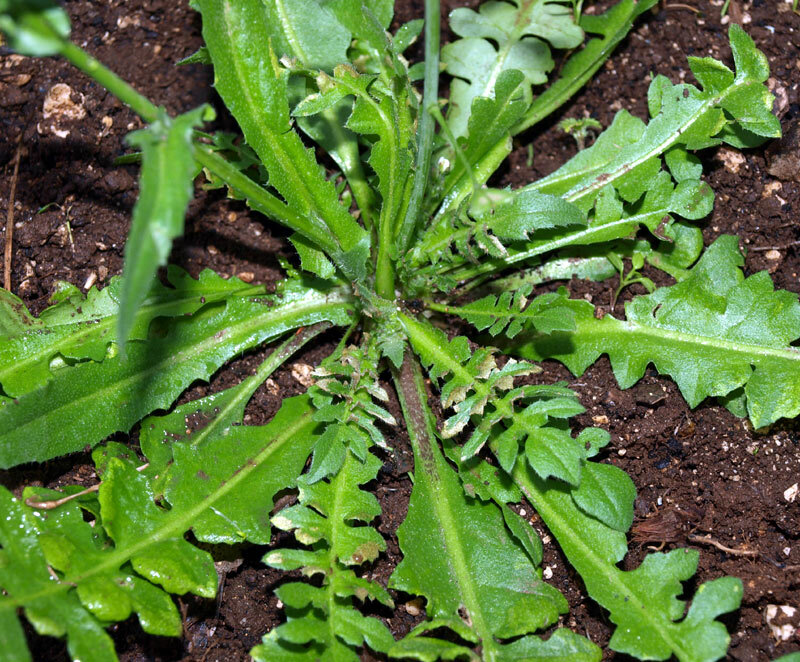 is an annual weed species with a wide distribution in cereals of East Azarbaijan, Iran. 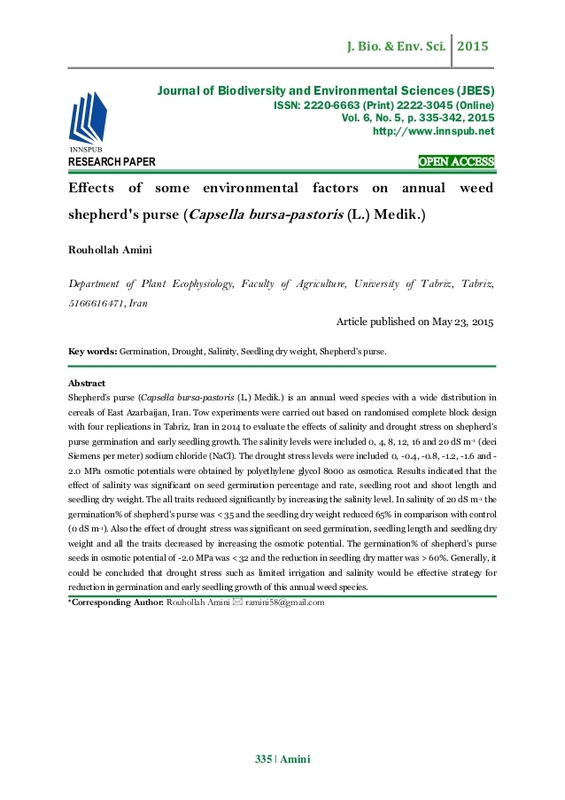 Tow experiments were carried out based on randomised complete block design with four replications in Tabriz, Iran in 2014 to evaluate the effects of salinity and drought stress on shepherd’s purse germination and early seedling growth. The salinity levels were included 0, 4, 8, 12, 16 and 20 dS m-1 (deci Siemens per meter) sodium chloride (NaCl). 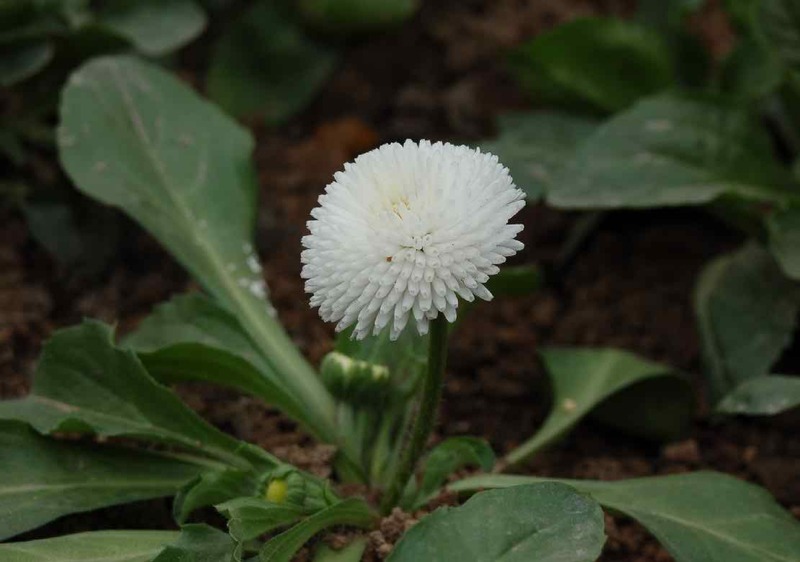 The drought stress levels were included 0,-0.4,-0.8,-1.2,-1.6 and-2.0 MPa osmotic potentials were obtained by polyethylene glycol 8000 as osmotica.